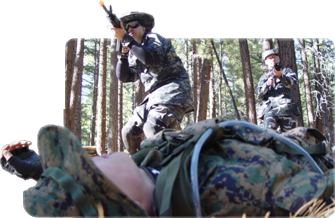 The UTF charter defines our organizational requirements, goals, and objectives. 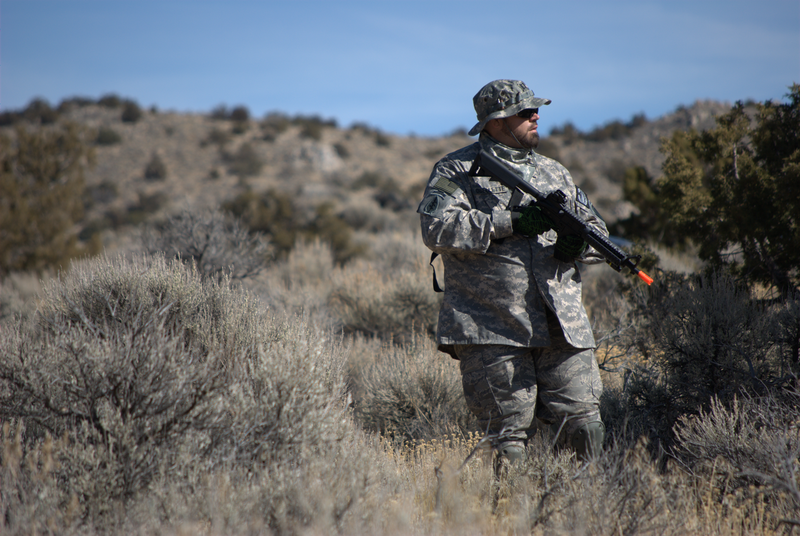 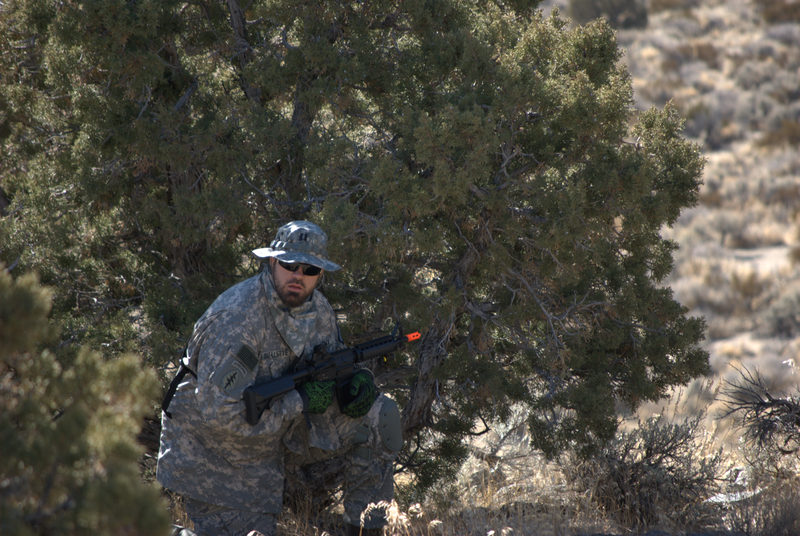 These rules offer a general guideline of airsoft participation and etiquette. 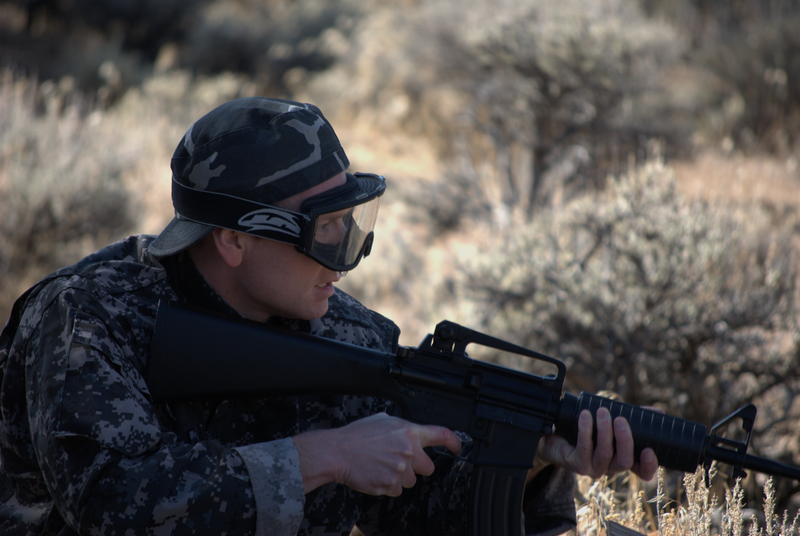 The UTF offers legal protection from the potential risks of playing airsoft. 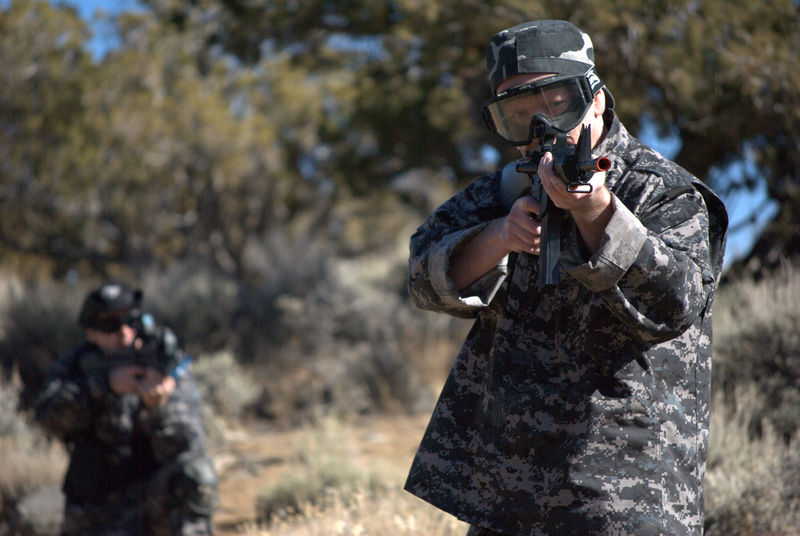 UTF initiates are required to sign a member contract to ensure their knowledge and adherence to organizational doctrine. 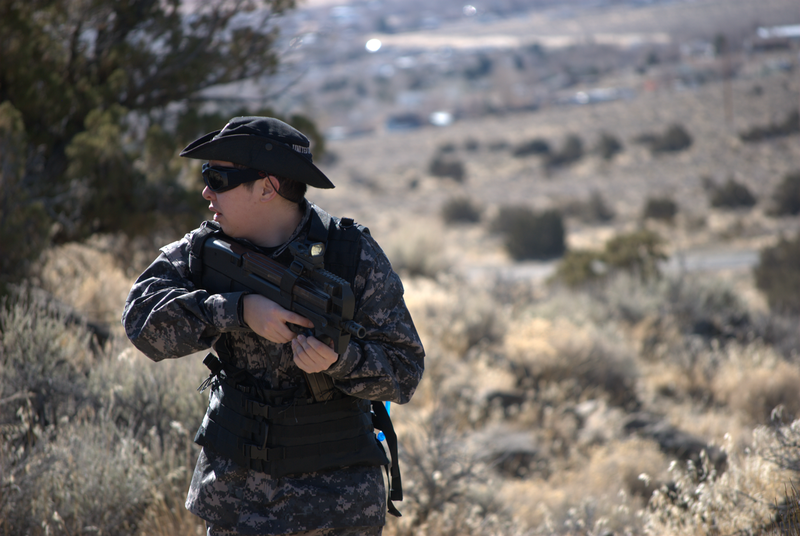 The United Task Force is an airsoft organization dedicated to recreational pursuits as a cohesive unit, holding operations in Reno Nevada and its surrounding areas. 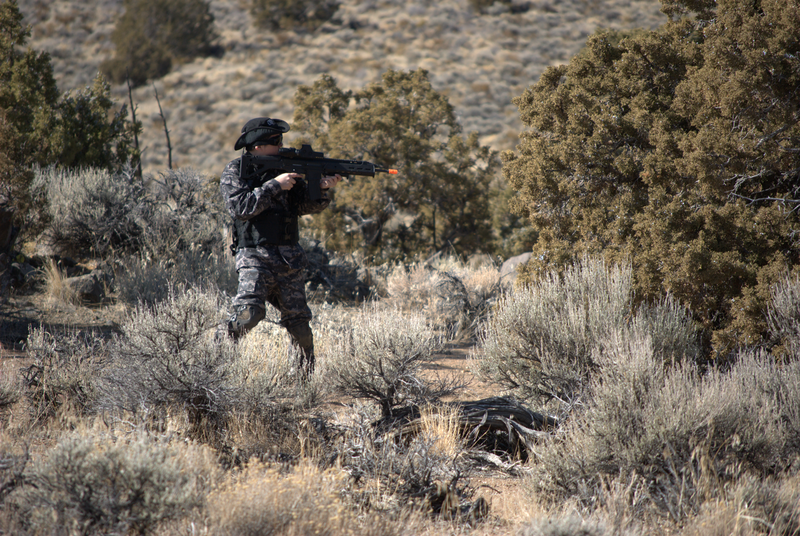 Our intention is to improve the quality of players and games on the battlefield; including giving a fun, entertaining, and unique airsoft experience.